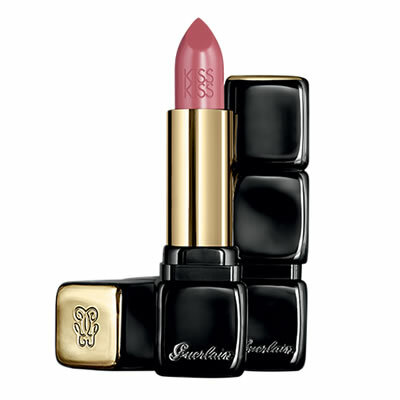 Guerlain KissKiss Lipstick Baby Rose is dsigned to give lips colour, fullness and softness with vanilla-violet fragrance delicately intertwines with the sparkling scent of berries. 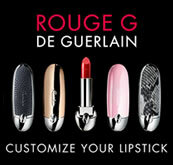 Guerlain KissKiss Lipstick Baby Rose is a beautiful, muted rose pink shade. 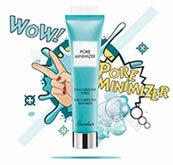 Guerlain Terracotta Loose Powder Khol Black is a subtle black that is both dark and sparkling. 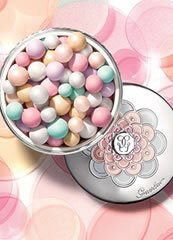 Guerlain Loose Powder Khol donates a sensual, sophisticated look to your makeup, giving mystery and depth to the eyes.